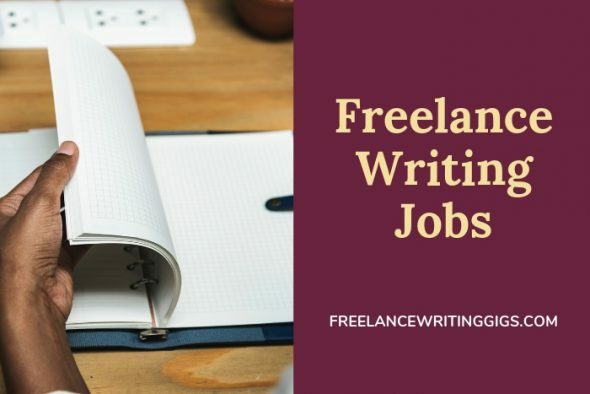 Here are more writing jobs for you to look at. Want a steady stream of blogging jobs? For a small fee, you’ll have access to Flexjobs’ vast database of telecommute jobs. With promo code FWJPROMO, you can save up to 30 per cent on a membership and pay as low as $10.45 per month!